The family sailed to America in 1856 on the ship Horizon. 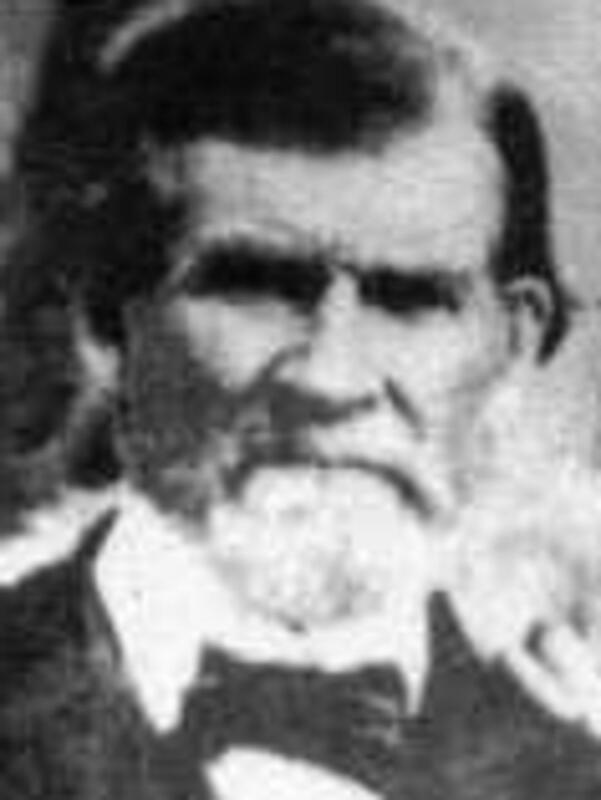 The McBride family's travel to Utah with the 1856 Edward Martin Company is confirmed by the obituary of Ether Enos McBride. "Early Pioneer Answers Final Summons," Pleasant Grove Review, 21 July 1933, 5. Journal History of The Church of Jesus Christ of Latter-day Saints, 30 November 1856, 7, 74. McBride, Heber Robert, Autobiography [ca. 1868], 9-15. McBride, Peter Howard, [Life sketch], in Susan Arrington Madsen, I Walked to Zion , 44-46.